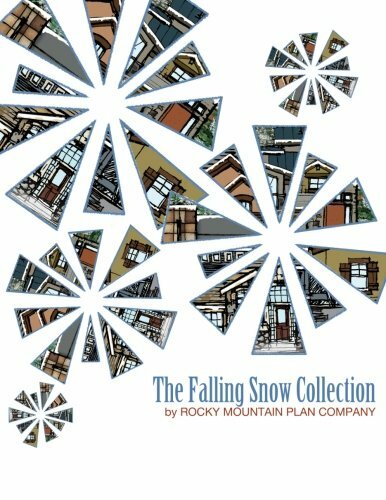 LGA Studios is proud to be a founding member of the Rocky Mountain Plan Company, offering clients the opportunity to purchase beautiful, smartly designed floor plans for a custom home feel at a fraction of the price. 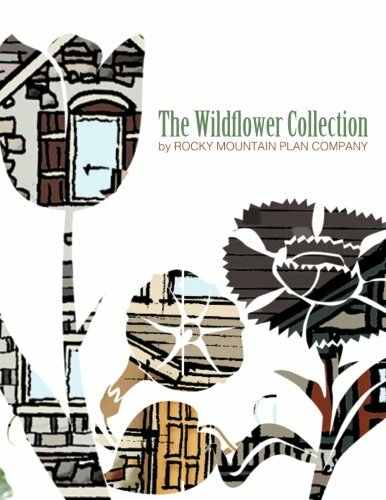 You can find out more at the Rocky Mountain Plan Company website, or purchase a plan book to view the homes we offer. Plan books are available on Amazon, though we try to keep them in stock at LGA Studios as well, so give us a call if you’d like to pick one up in person. 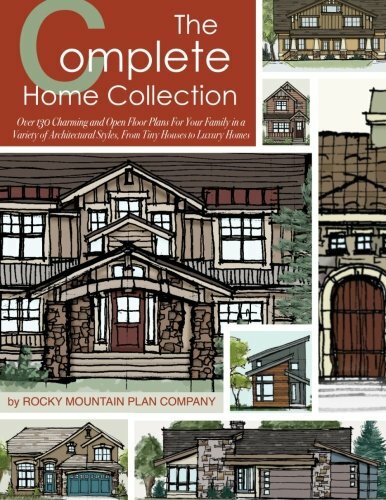 The Complete Home Collection from Rocky Mountain Plan Company includes 138 of our favorite floor plans, giving you plenty of options and ideas about how to live your best life in your dream home. With options ranging from tiny houses to luxury estates, you'll find floor plans that inspire for homes that will bring you comfort, peace, and energy at the square footage and architectural style that suits you best. 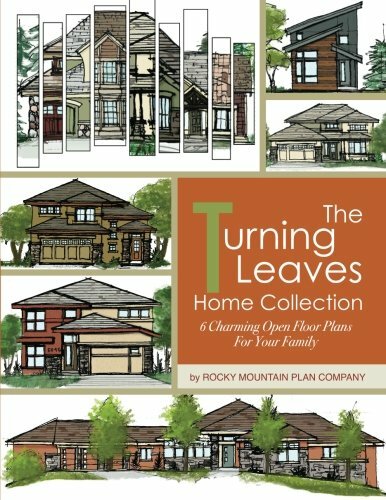 This collection includes floor plans ranging from 440-7910 square feet designed to fit your family and complement your lifestyle, including 68 ranch plans and 70 two story home plans. 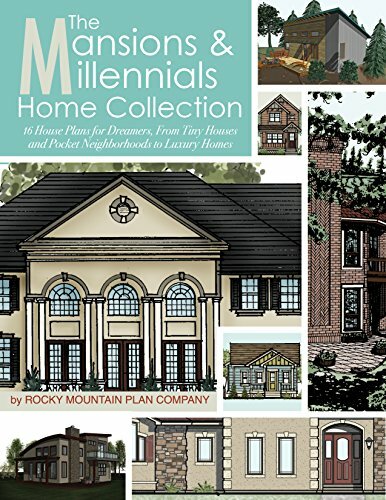 The book offers beautiful homes of all sizes, with options that fit in every setting and for every style, from storybook cottages, French Country estates, and Tuscan villas, to charming Craftsman bungalows and contemporary stunners. Each floor plan, from the very small to the very large and everything in between, is designed for optimal flow and comfort, with thoughtful details and attention to how you want to live now, and well into the future.